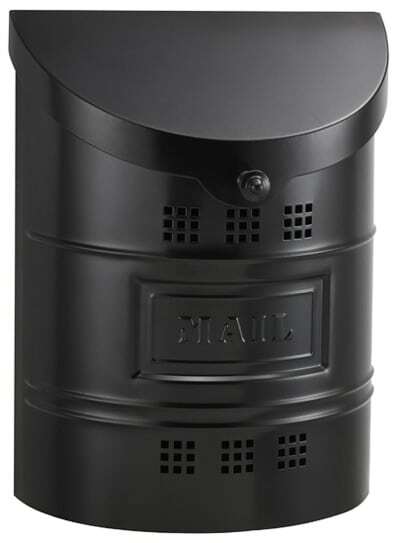 Enjoy the rustic, old world charm of the Roll Top mailbox from the popular QualArc Provincial Mailbox Collection. 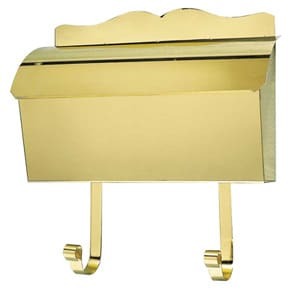 Elegant and charming, each roll top wall mount mailbox is made by hand by a skilled brass artisan using heavy gauge brass and copper. 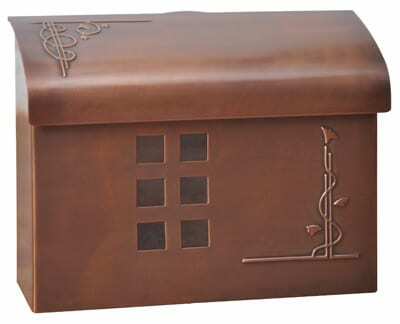 This handcrafted metal mailbox is available in 4 quality finishes: Polished Brass or Antique Hammered Brass, or Copper. 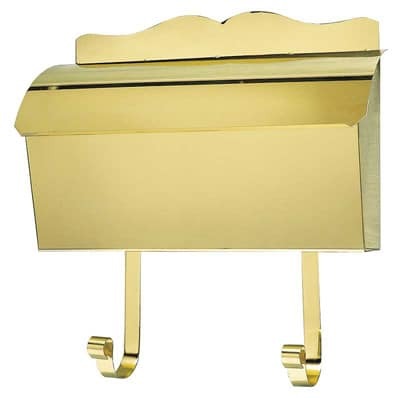 The polished brass mailbox finish is not recommended for corrosive salt-air locations. 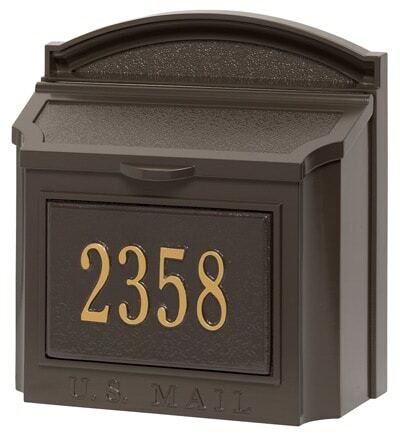 Slight imperfections and unique finishes are inherent in the handcrafted construction, adding to the character of each QualArc mailbox. 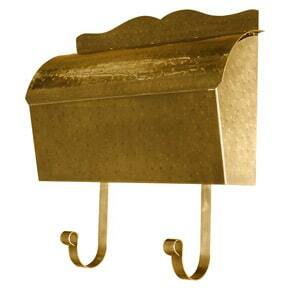 Comes with newspaper hooks for a complete wall mount decorative brass mailbox kit! 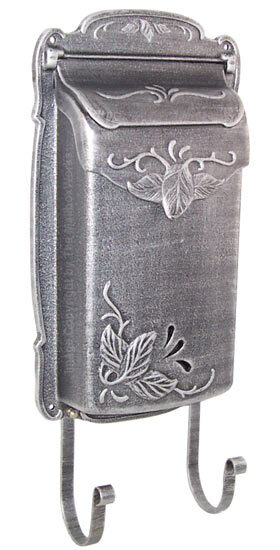 View all residential wall mount mailboxes.